Share your experiences with TUV300 2019? Q. 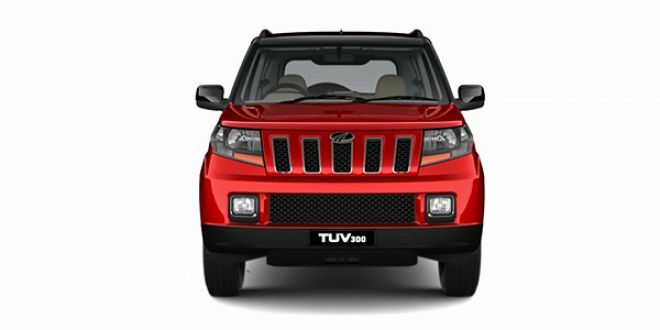 What about tuv300 plus. Any changes? As of now, brand hasn't revealed its full specification and feature list yet. The brand hasn't disclosed its whole feature list yet. So, we would suggest you to wait till we get any update from the brand.